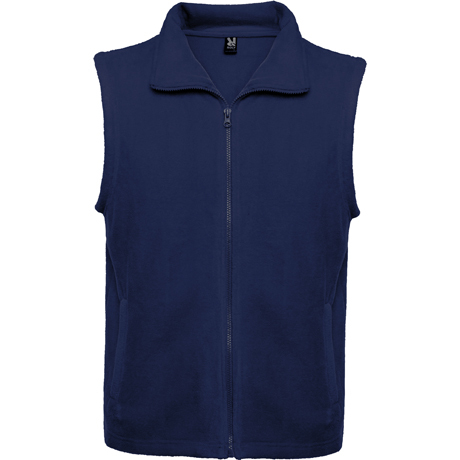 A very versatile polar fleece vest. 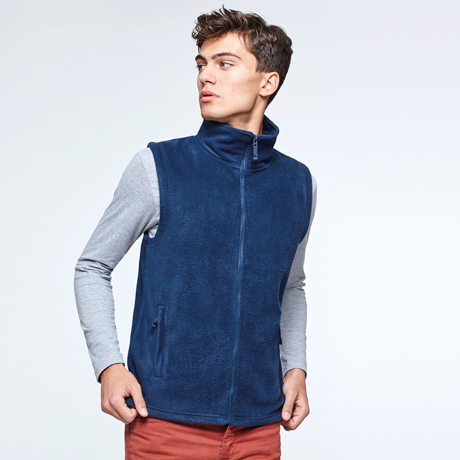 Bellagio is your best layer to take shelter of the cold and to face the low temperatures with a unique style that will not stop you. 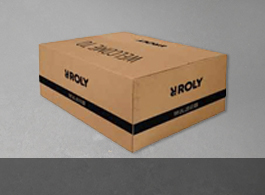 100% polyester, fleece fabric, 300 gsm. 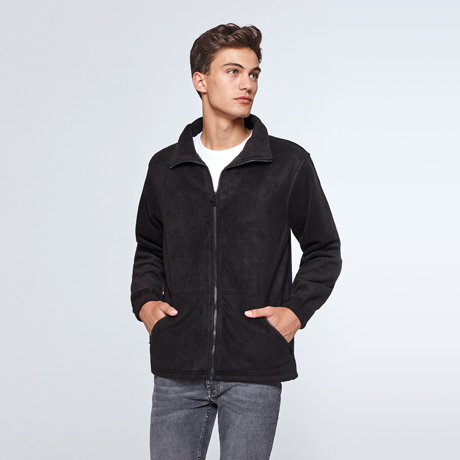 Himalaya, a necessary polar fleece in any wardrobe when temperatures drop. 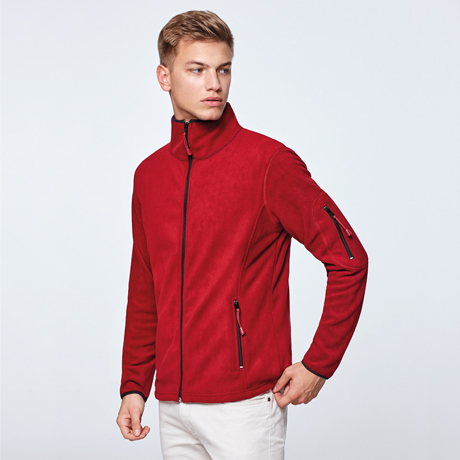 You will be perfectly warm thanks to its fleece and you can combine it with other garments thanks to the variety of colors available. 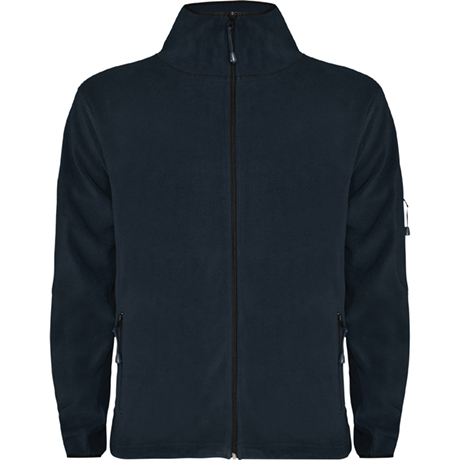 100% microfleece polyester, 155 gsm. 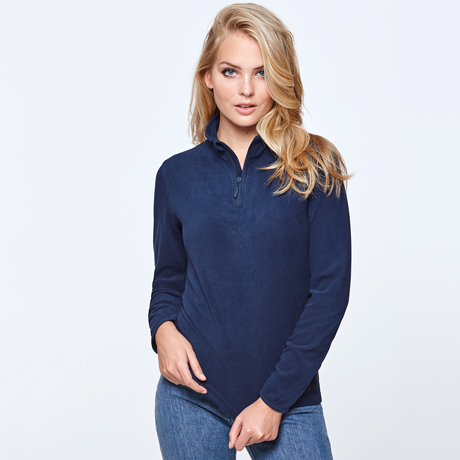 Himalaya Woman, a necessary polar fleece in any wardrobe when temperatures drop. 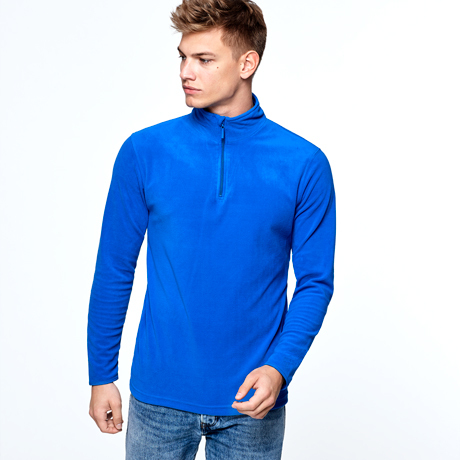 You will be perfectly warm thanks to its fleece and you can combine it with other garments thanks to the variety of colors available. 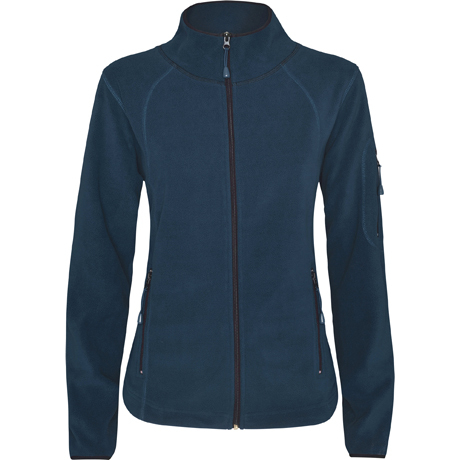 Perfect for outdoor sports, Luciane is a polar jacket that will not stop your workouts even when temperatures drop. 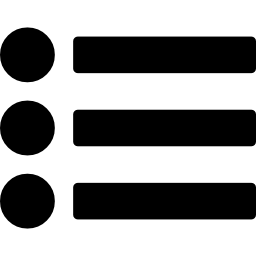 Wind resistant and available in different colors. 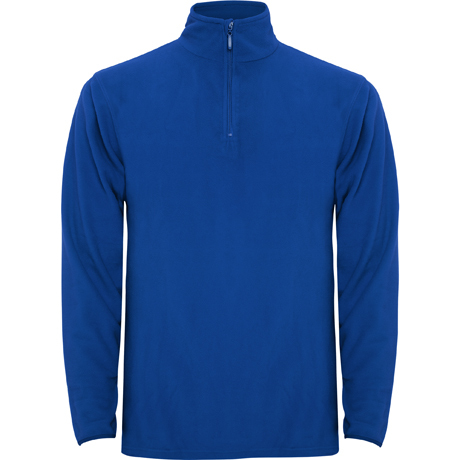 100% microfleece polyester, 300 gsm. Perfect for outdoor sports, Luciane Woman is a polar jacket that will not stop your workouts even when temperatures drop. Wind resistant and available in different colors. 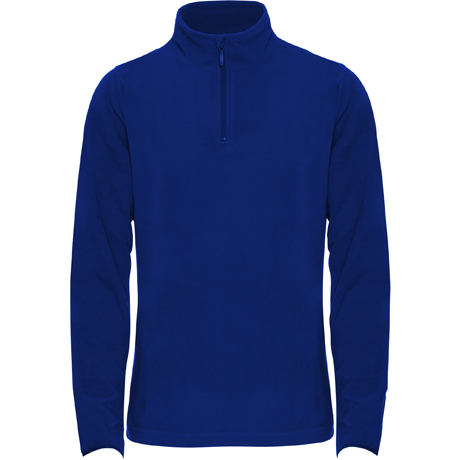 Protect and face the cold with the Pirineo. 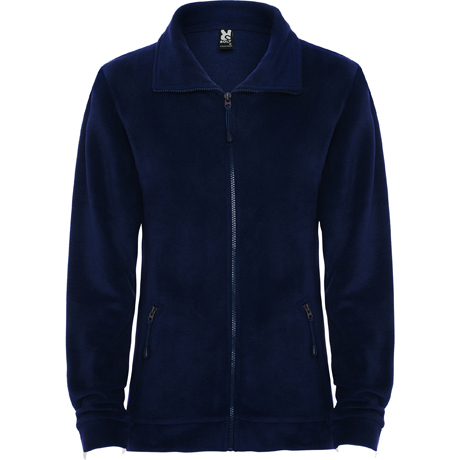 A polar fleece designed to cope with low temperatures and that will make you not stay at home. 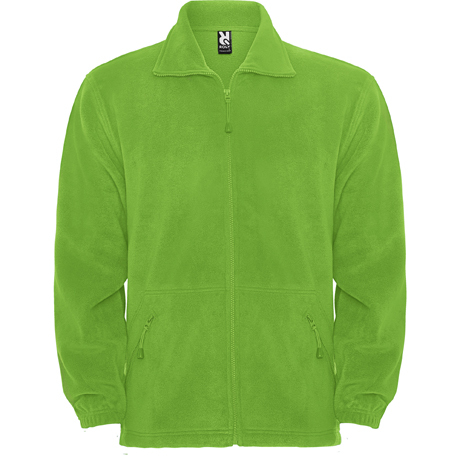 100% polyester, fleece, 300 gsm.